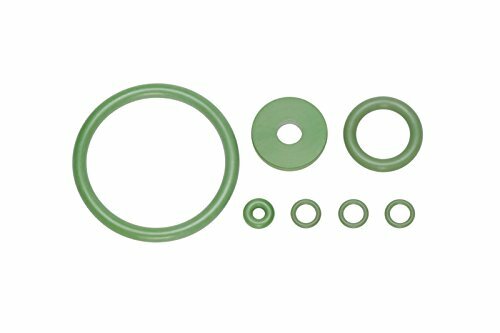 •Viton seals are resistant to solvents. 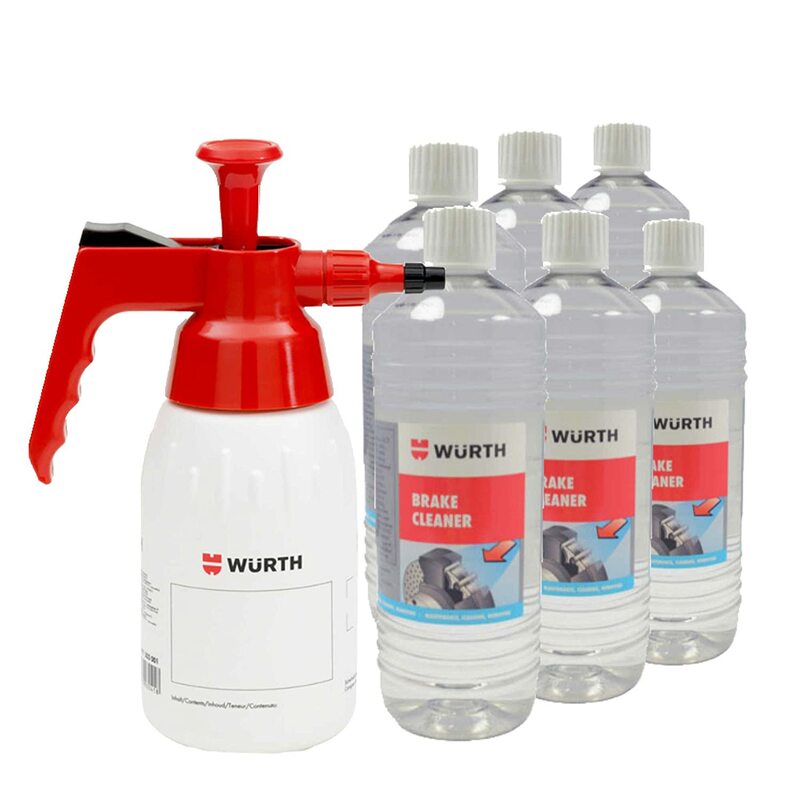 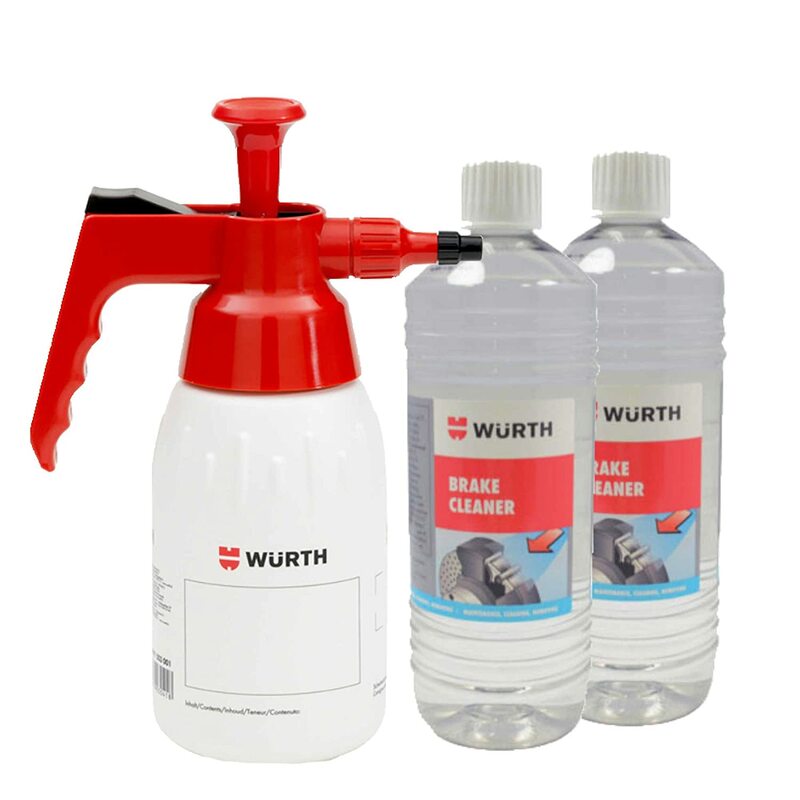 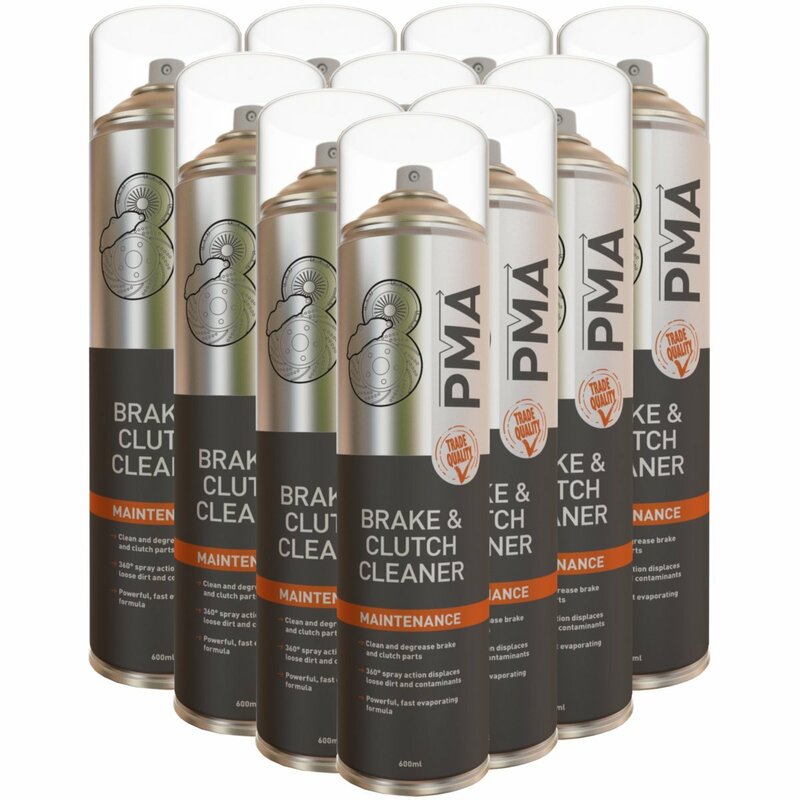 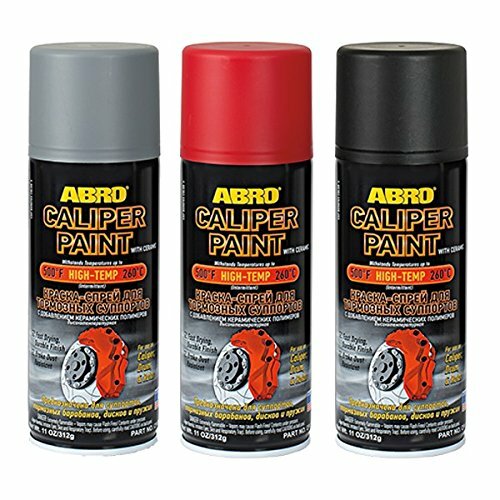 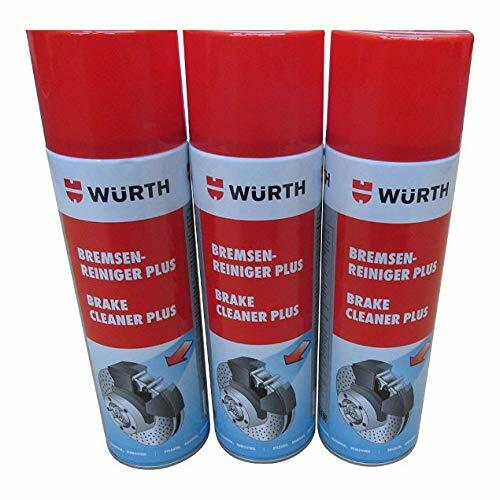 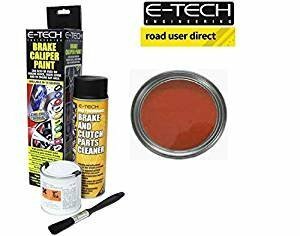 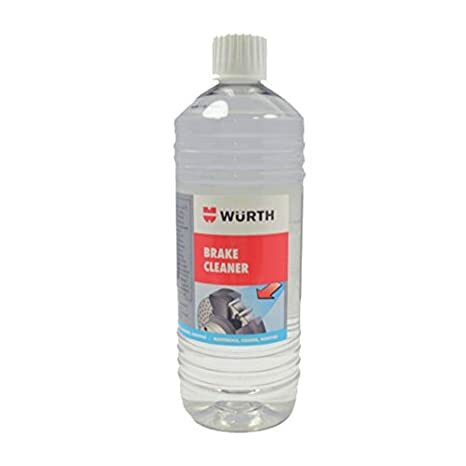 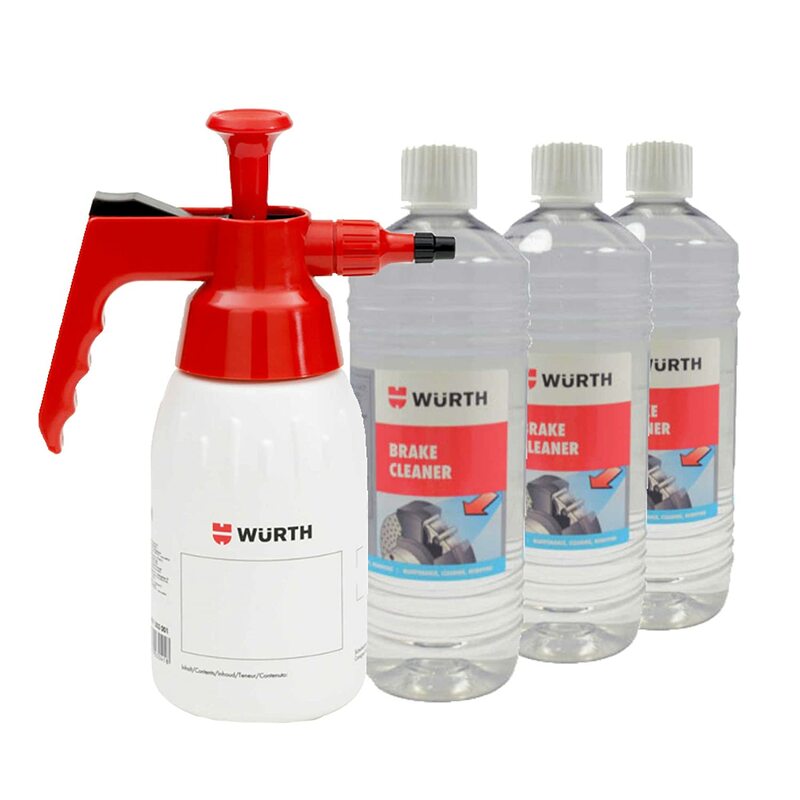 •Fast drying brake and clutch cleaner. 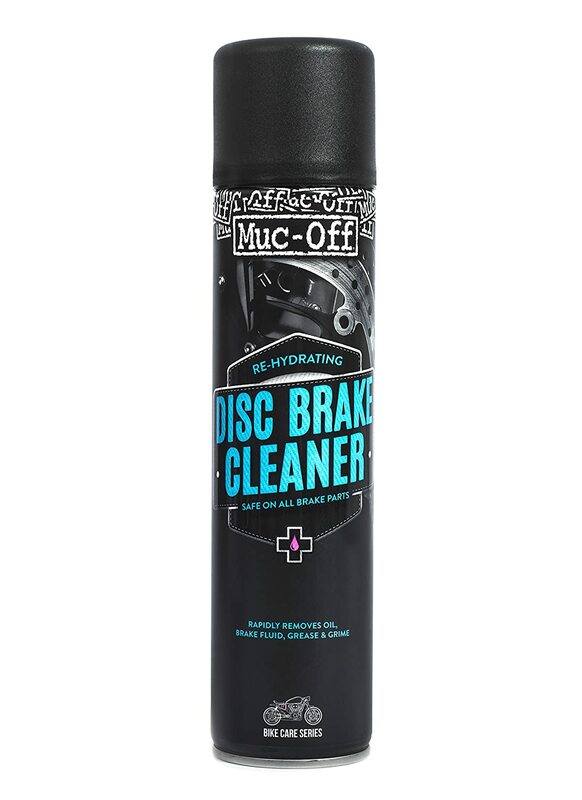 •Removes oil. 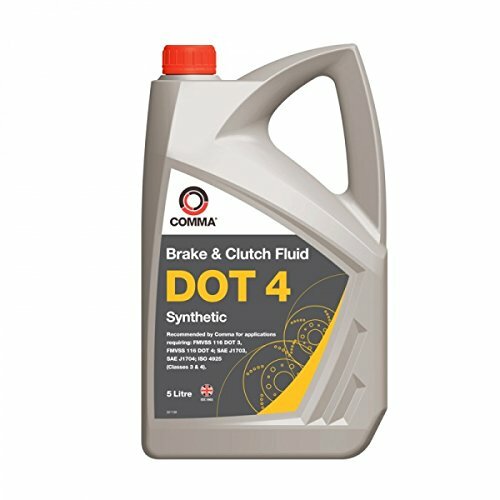 grease, brake and clutch dust. 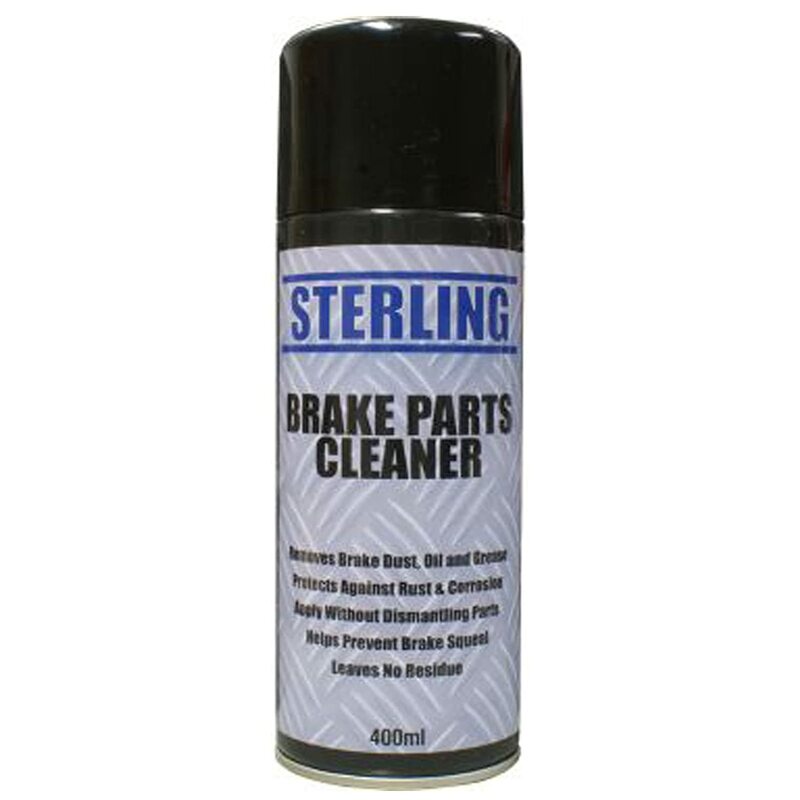 •For use on cars, commercial vehicles, motorcycles, machinery, ATV's and karting. Arrived very promptly, which was excellent. 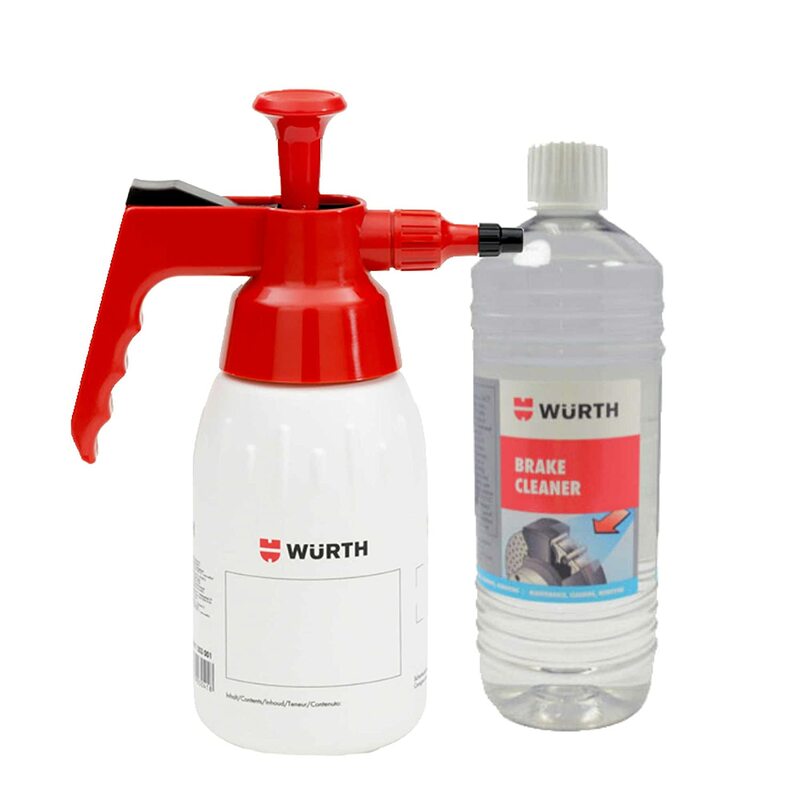 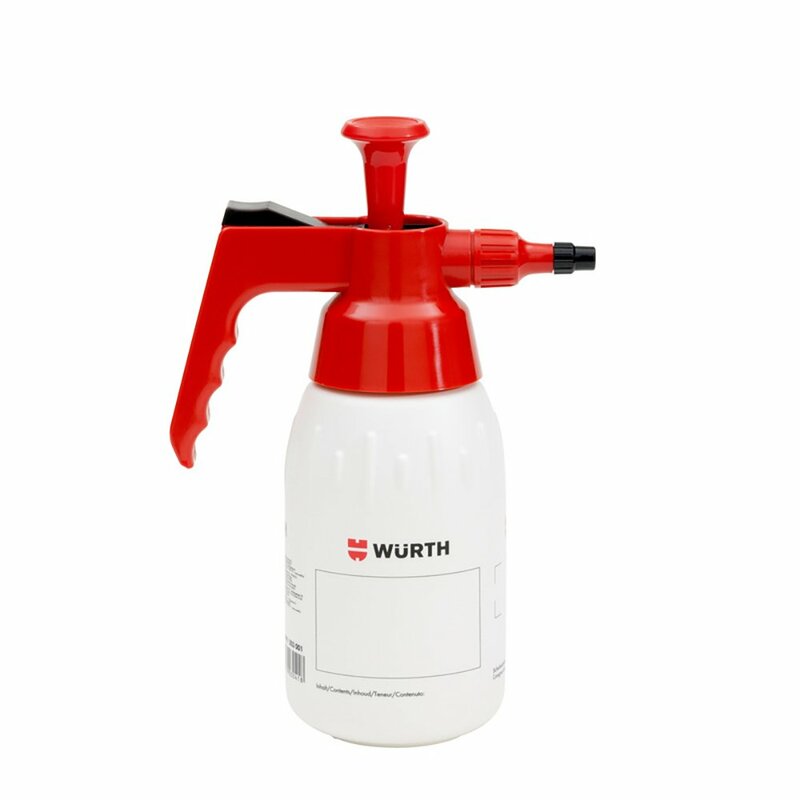 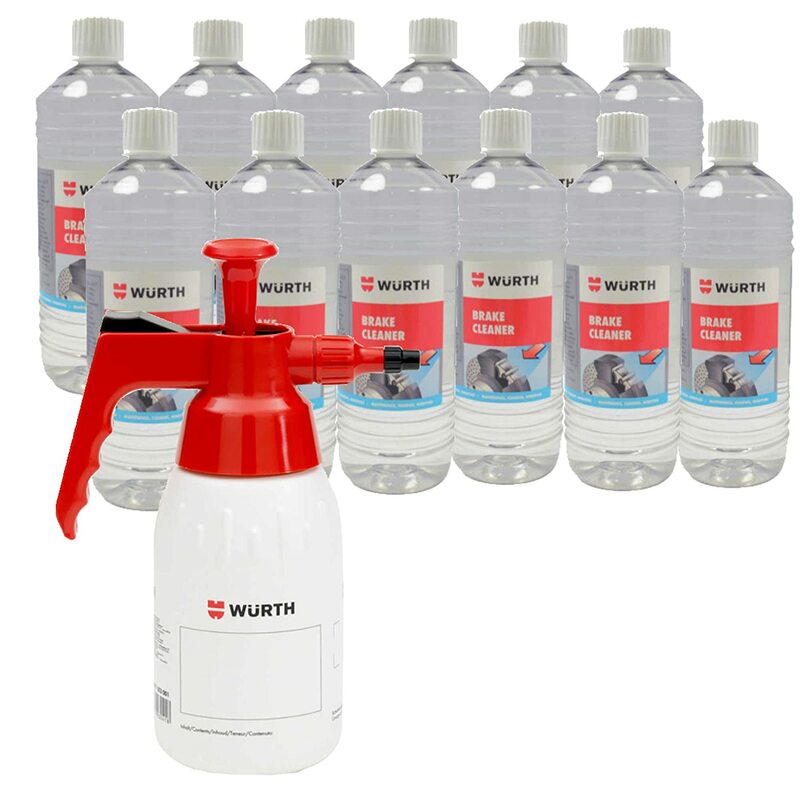 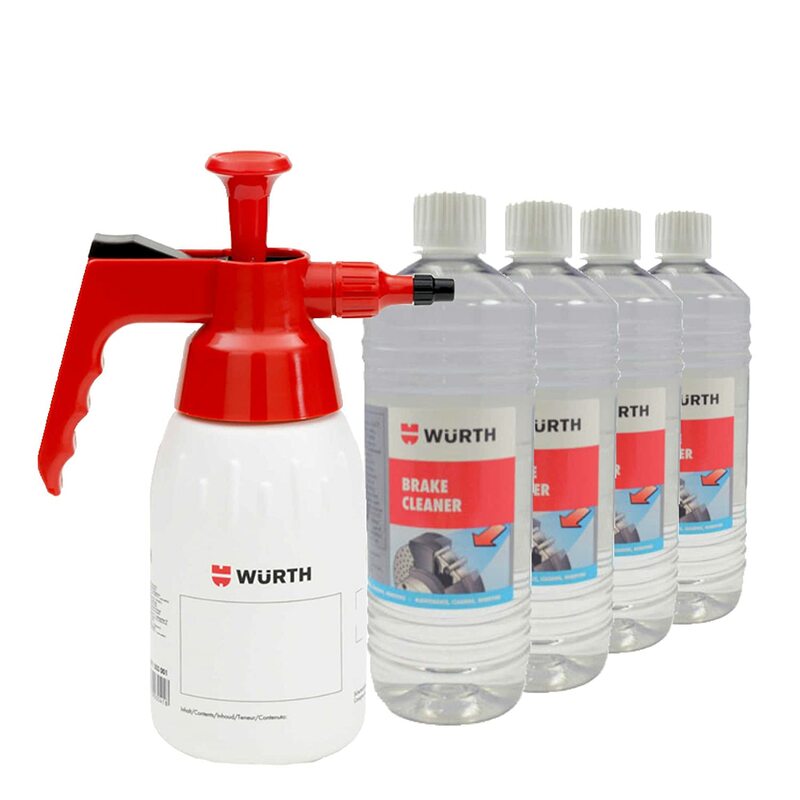 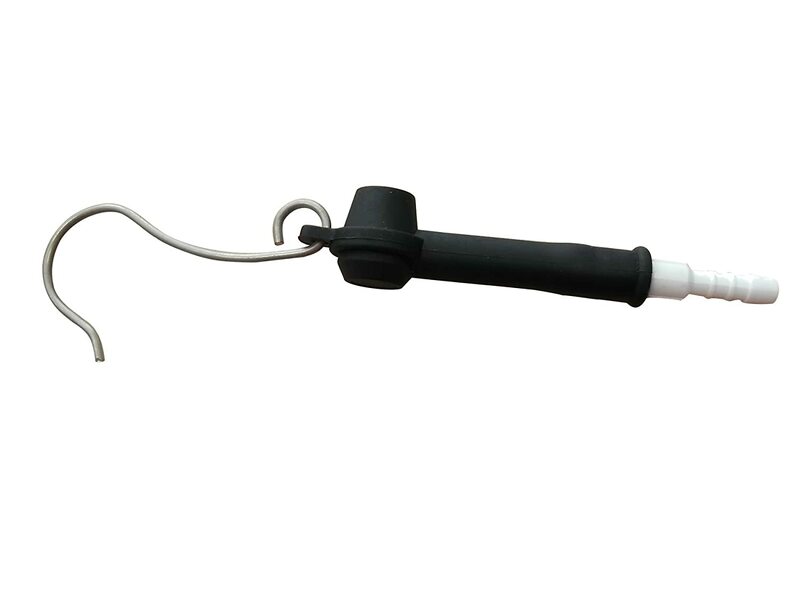 Sprayer of good quality.